A small taste of Spring…and of the Sea! | Vermont Paddle Pups! A small taste of Spring…and of the Sea! Well, I know the dogs were in awe at all the smells, sounds, and sights, as they visited the ocean for the first time! The dismal spring weather ( 6 inches of snow yesterday, and 6 inches of freezing rain,snow,and ice predicted for tomorrow) has driven us to the point where we just had to find some spring somewhere! So we headed out to southern NH, to take in the New England Paddlesports show. We met lots of nice folks, heard interesting presentation about kayaking in the arctic , saw some fantasy canoes and kayaks, confirmed that we are really not interested in SUPs, and generally began to get real antsy for the upcoming paddle season! It would be pretty cool to win the GoPro camera in the raffle! Since the dogs were so well behaved while waiting for us in the car, they received a nice treat…a trip to the ocean! 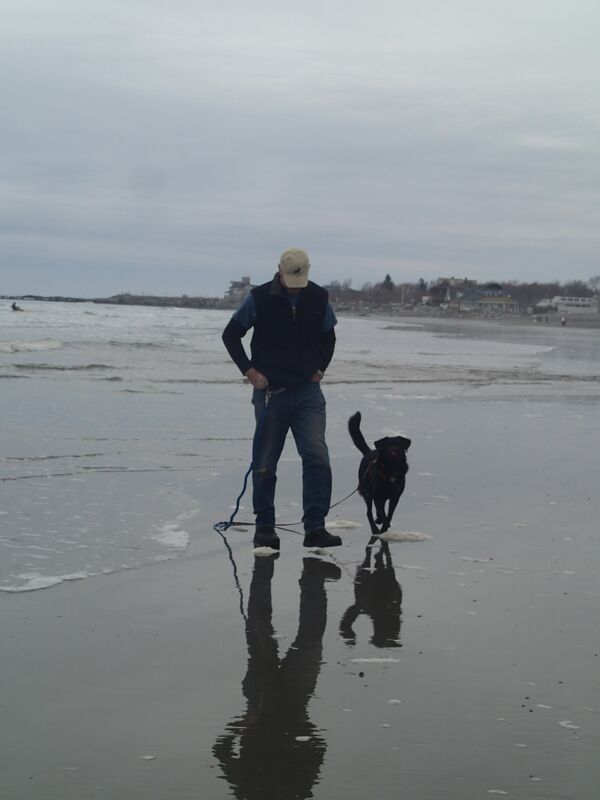 A “lovely”, but thankfully short, trip through suburban traffic and strip malls ( quite foreign to us), was the price we paid to get to the NH coast, where we found a beach in Rye,NH that was being used by surfers, runners,walkers, and lots of dogs! 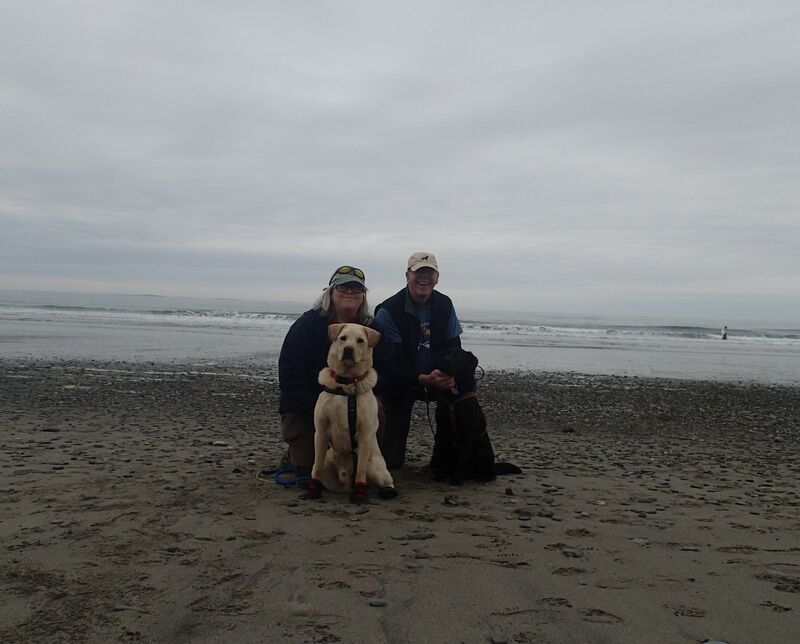 Our dogs, the mountain pups, were faced with miles of beach, crashing waves, and water that chased them…they had a ball! The dogs were very interested in the sea gulls, and piles of seaweed on the beach. Edgar did not really understand why we would not let him drink from all that water! 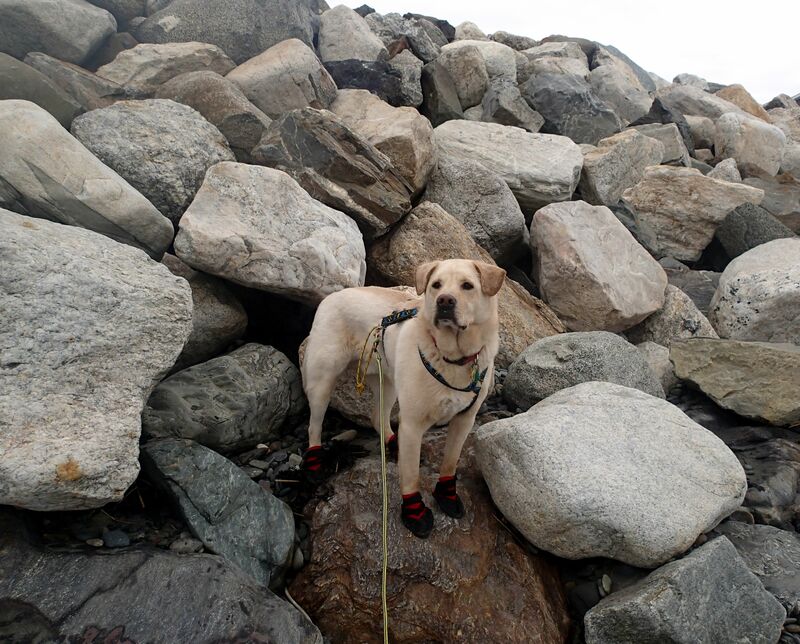 Gryphon is field-testing some boots for a dog gear manufacturer; they were a good safety feature in some of the more rugged, rocky parts of the beach. We did let him feel the soft,cool, wet sand on his bare feet, though, and he left some awesome paw prints, that will be gone when the tide comes in…. I think Edgar would like to return to the sea…. 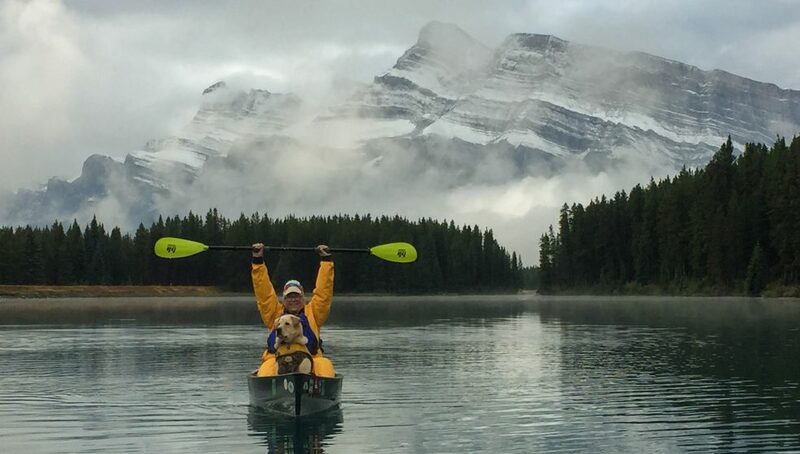 So now we are all excited for canoeing season. In theory, in 2 months we will be paddling . However, we have to wait for quite a bit of snow to melt, before we can even access our canoe storage! Vermont is land-locked , so the nearest our dogs have come to the ocean is large lakes, like Lake Erie. 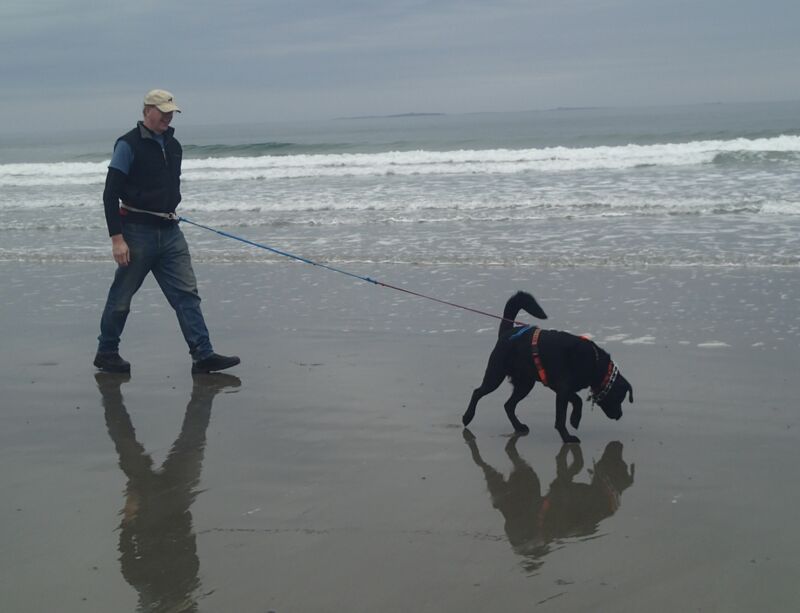 Years ago, when I would visit the ocean more often, I used to take a previous dog to the beach ( Cape Cod)…he loved to swim, and I had to put a line on him, or I think he would have swum to England! That same dog got to put his paws in the Pacific, when I was traveling back from grad school, and we stopped at Florence, Oregon.